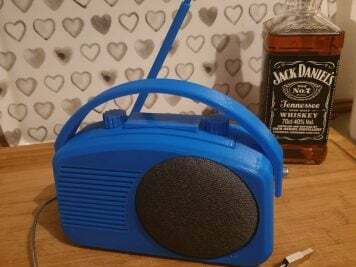 How to Make an Interactive Music Player #MusicMonday #Arduino « Adafruit Industries – Makers, hackers, artists, designers and engineers! 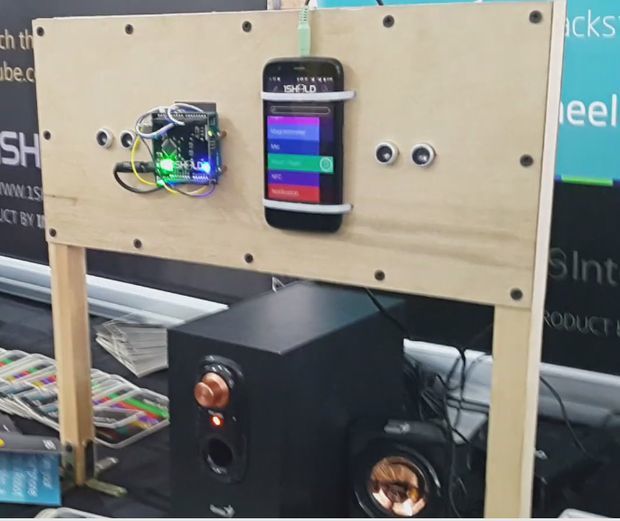 In this instructable I will tell you how to build an interactive music player for events to entertain your visitors in your booth. Simply this project depends on two ultrasonic sensors to get the distance between the music player and the person stands in front of it. and according to the values of the two sensors the player will detect if there is someone stands in front of it to play the music and to control the sound volume, sound track, playlist, …etc, or it will turn off the music player to save the power. For example if your right hand get closer to the left ultrasonic sensor the music player will decrease the sound volume and you can use your left hand to play the desired sound track, you can play next or previous track.